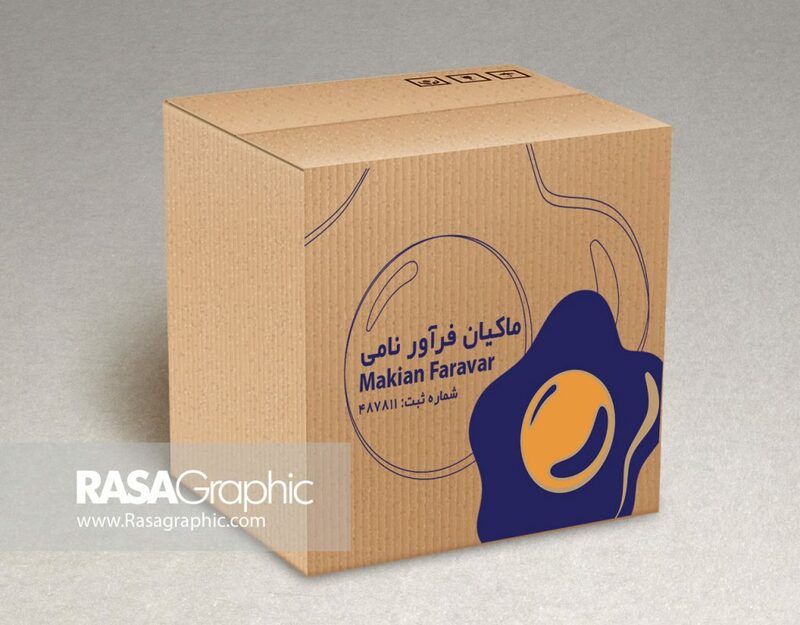 Makian Faravar Naami is an Iranian company established in 1995 with an active presence in the broiler and layer farms in Tehran. The company is strategically located in the capital city of Tehran with 3 broiler and layer farms in three different provinces of Iran. We are proud of our background of scientific consulting, introducing and marketing known nutritional products from suppliers and national producers and quality farm products. From the development of the first broiler and layer farms in 1995 to today, we are now focusing on registering new finished products and APIs based on the Iranian market demand beside our previous activities. The company also has the pleasure of working with some of the best local manufacturers and feed mills. We suggest rations and treatment protocols to poultry farms, beef cattle and dairy farms, pisciculture, and equine industry.